During this Talk of Iowa interview, host Charity Nebbe talks with romance novelist Hector Lareau about his Newsroom Romance series. 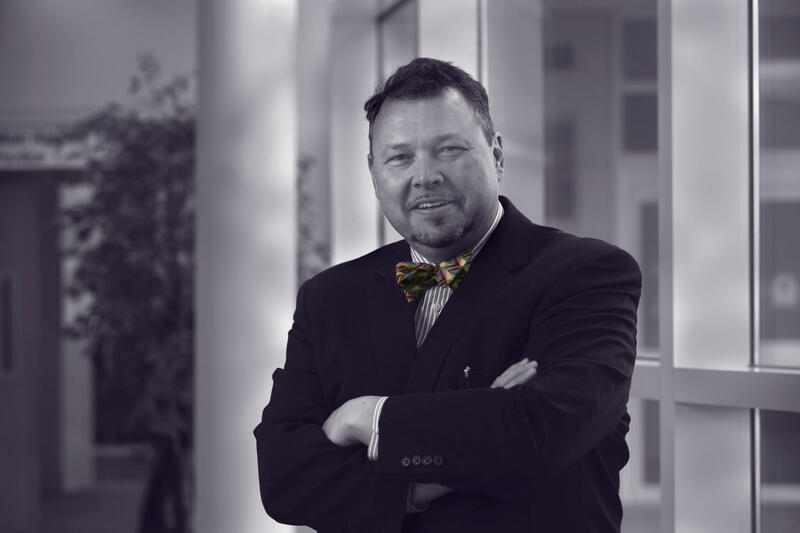 Lareau, a novelist and lawyer based in Davenport, draws on his experience in a Des Moines newsroom for his books Love, Local, Latebreaking, and Traffick Report. The high pressure newsroom environment inspired him to write romance. "When people are in pressure cookers, that's when they have to grow in order to survive," Lareau says. "I think the newsroom is the perfect place to see people transform themselves from one point of view to another or to just to become stronger people." In this segment, Lareau reads an excerpt from his novel and shares his longstanding interest in the romance as a literary genre. 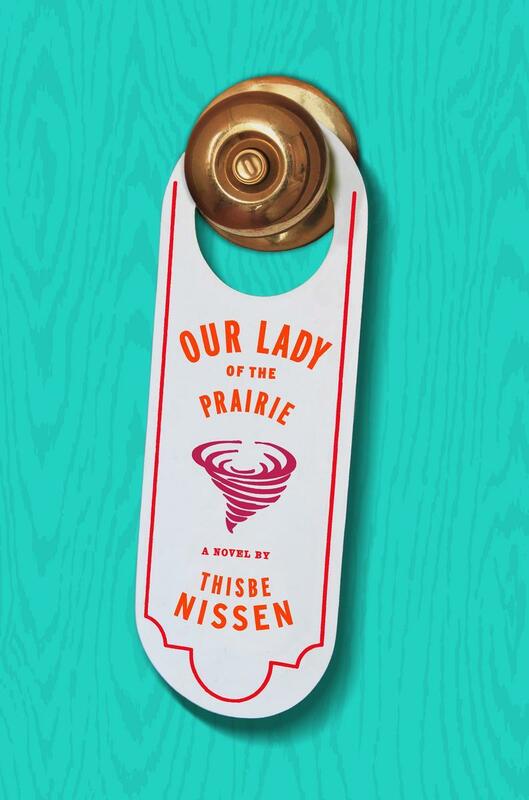 In this edition of Talk of Iowa, Charity Nebbe is joined by author Thisbe Nissen. Her latest book is Our Lady of the Prairie. Thisbe is originally from New York, and she lived in Iowa for eleven years. Although she changes most of the place names, Iowans will likely recognize several eastern Iowa places and communities. It also includes the story of a wedding day tornado. 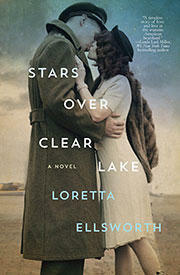 Author Loretta Ellsworth has written a number of books for young adults. This is her first novel aimed at an adult reader. The reader is taken back and forth in time as the main character recalls her life and cherished memories. The historic Surf Ballroom in Clear Lake is part of the setting weaved together with a 1940's World War II backdrop. Ellsworth grew up in Mason City and her own parents met at the Surf Ballroom. Since 1988, Timothy Fay of Anamosa has published the Wapsipinicon Almanac. The 2018 edition is now for sale. The old-fashioned publication features contributions from 20 people, mostly Iowans, and has become a staple of Iowa literature. Over the 40 years since its initial release, Fay reflects on those he has loved and lost during his time publishing the almanac.